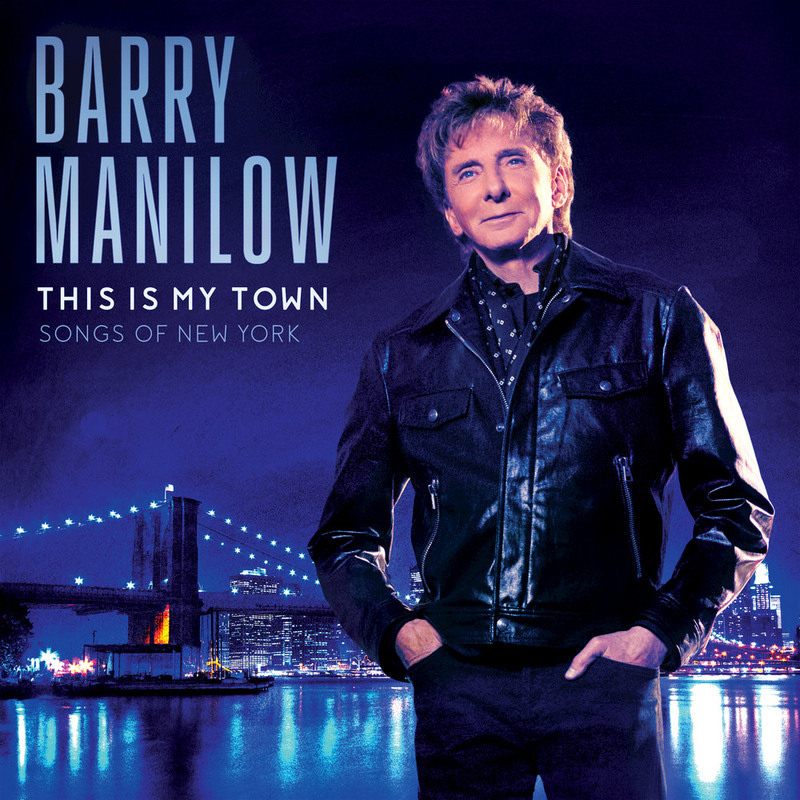 Barry Manilow's love letter to the rhythms, melodies and music of New York is a trip through the Big Apple's five boroughs, with tracks evenly divided between original Manilow compositions and standards evoking the spirit and energy of New York City. Among the many highlights is Sammy Cahn's tune The Brooklyn Bridge, originally made famous by Frank Sinatra, recorded here as a virtual duet with the late Mel Tormé. "I’m a New York City boy; born and raised. So when it came time to create a new album, I thought, 'How about celebrating New York? How about saying thanks to the city for giving me my ambition, my sense of humour and my decency?'"